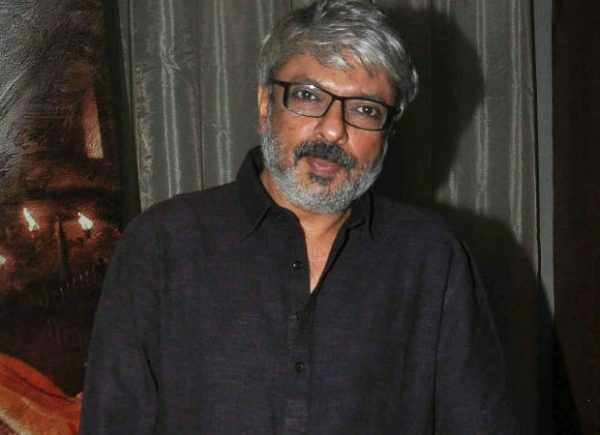 But, his company, Sanjay Leela Bhansali Productions has to keep the show going in the spirit of the show must go on. And so his new film which is reportedly a romantic story went on the floors in Mumbai. Like he introduced Ranbir Kapoor and Sonam Kapoor in Saawariya, he is now introducing Mizan, the son of actor Javed Jaffery and his niece Sharmin Segal, the daughter of his sister, Bela Segal, the well-known editor and director and the granddaughter of the veteran filmmaker Mohan Segal who had introduced Rekha in Saawan Bhadon. The first schedule of the shooting of the film titled Malaal is complete and it is said that the film may be extensively shot on locations abroad. Malaal is being directed by an award- winning Marathi film director, Mangesh. All the other details are still to be finalized.